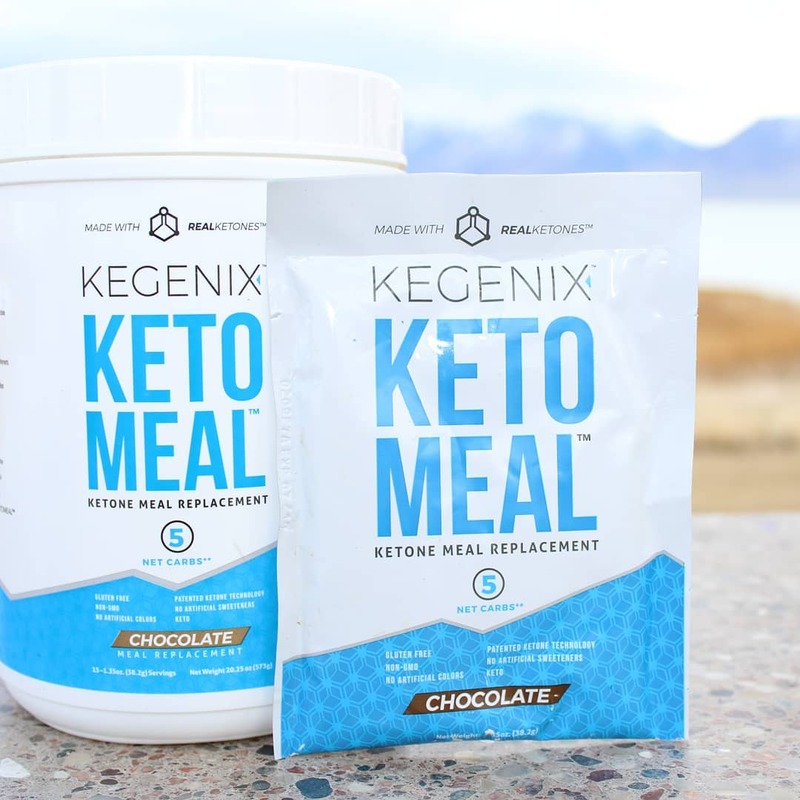 Serving Instructions - How do I take Kegenix Keto Meal™? 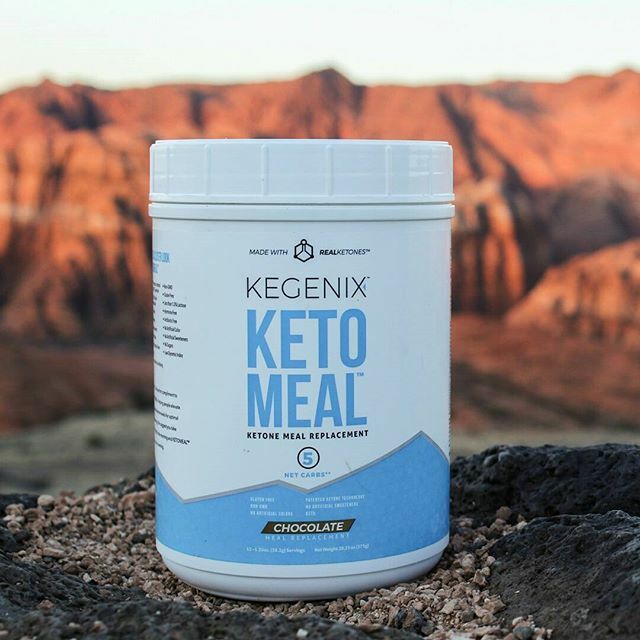 Keto Meal is great on the go, on its own, or paired with its powerful ketone producing counterpart, PRIME. Maximize the use of Meal here! Serving Instructions: Add 2 scoops (36g) to 8-10 fluid ounces of chilled water according to taste preference. Stir or shake accordingly. Can be taken without food. Keep out of reach of children. No refrigeration needed. Store at room temperature 15-30 C (59-86 F) and keep in a dry place out of direct sunlight. Caution: If you have any questions about consuming this dietary supplement, consult your health care professional before using. If you use prescription drugs or over-the-counter medications, and are unaware of your current medical condition or have a pre-existing medical condition(s), consult your health care professional before using. Not recommend for use by Type 1 diabetics. Consult with your health care professional before using. Serving Instructions for the packets: Tear the top of one pouch and pour the powder into 8-10 fluid ounces of chilled water according to taste preference. Stir or shake accordingly. Can be taken without food. For more frequently asked questions on Keto Meal, click here!